Spring has filled the tub and it’s time to get out there and take advantage of the beauty that nature provides us! Steve Tabor’s already set the record for consecutive days aboard and it will be tough to catch up with him. 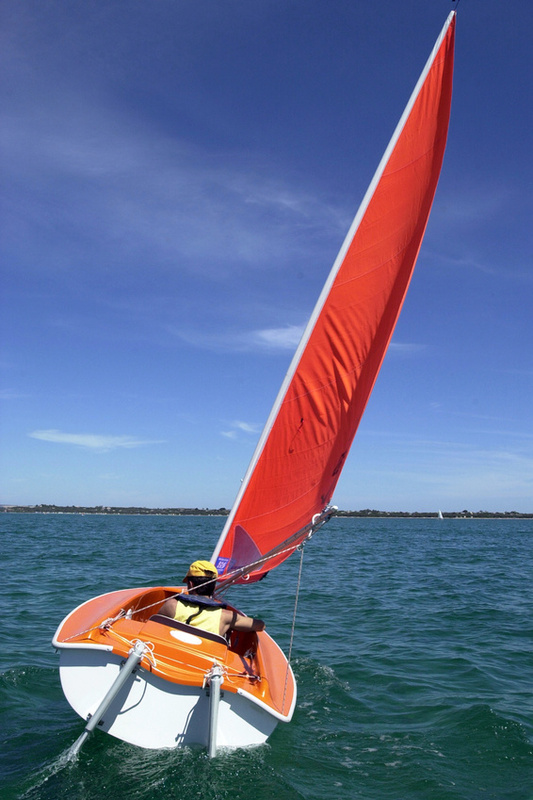 Sailing School will commence this coming Saturday, May 3. The following Saturday, May 10 will host the second Sailing School session and the 2014 Commissioning of the Fleet. The ceremony begins at noon. The monthly meeting will close the day. Saturday, May 17 will be the third Sailing School session and The Tune-Up Regatta. It’s a good time to come out and learn some more about racing if you are curious. We will then have our first regatta of the season, The Huddleston Cup, on May 24-25. As the last day of the Sailing School is on the 24th, it might be a good opportunity to pick up some crew from the school and get them hooked on the thrill of victory or the agony of defeat. The lake is currently about 2.5 feet below summer pool and there is a lot of flotsam around the ramp and elsewhere in the lake, so keep an eye out and do what you can to help us clear it out. It tends to washout during the day and return overnight. The head is functional and water flowing under control thanks to the effort of our Hardmaster Doug Roberts, who spent the better part of 4 days replacing burst pipes as a result of our unforgiving winter. The fancy new cross-linked polyethylene pipes should be more forgiving if winter is not. Doug also put the finishing touch to the committee boat last weekend so as soon as we can get some air into the tires it should be ready for action. There are still a few things left on the to-do list from the work-party. Look at the list on the board in the pavillion and see if there is something you will do. Volunteers are still (and will always be) needed for race committee and cooking at several of our monthly meetings. It’s going to be a busy month ahead. This entry was posted in Uncategorized by poycinfo. Bookmark the permalink.